Bulletproof 360 of Bellevue, Wash., is recalling five Collagen Protein Bar and Bite products that have the potential to be contaminated with Listeria monocytogenes. The recalled products were distributed between April 7 and June 12, 2017, in retail stores nationally and on bulletproof.com to customers nationally and in the following locations: Australia, Bahrain, Bermuda, Bolivia, Brazil, Brunei Darussalam, Canada, Cayman Islands, China, Finland, France, Germany, Guam, Hong Kong, Hungary, Iceland, Israel, Japan, Korea, Kuwait, Liechtenstein, Macau, Malaysia, Malta, Mexico, Monaco, Netherlands, New Zealand, Norway, Oman, Philippines, Puerto Rico, Romania, Saudi Arabia, Singapore, Spain, Switzerland, Taiwan, United Arab Emirates, United Kingdom and the U.S. Virgin Islands. 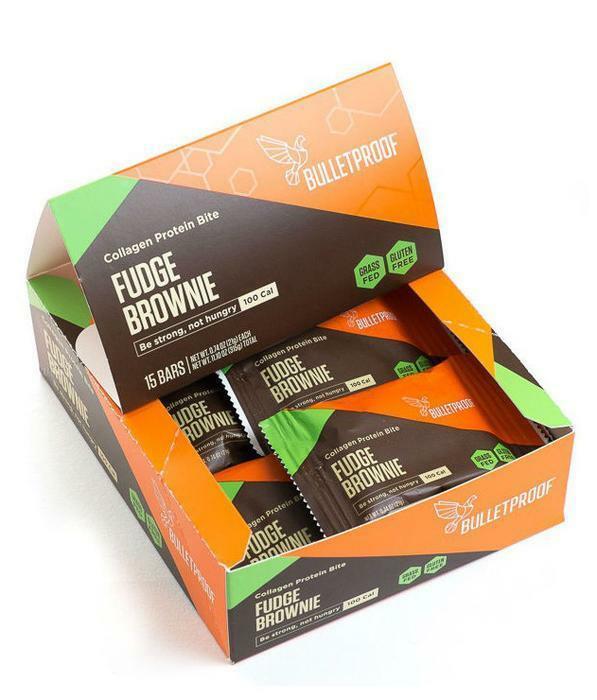 Customers who purchased the recalled products should not eat them, but return them to Bulletproof for a replacement or bulletproof.com store credit. Consumers with questions or concerns may contact Bulletproof customer service at 1-425-434-9704 Monday through Friday, from 9AM-5PM (PDT).